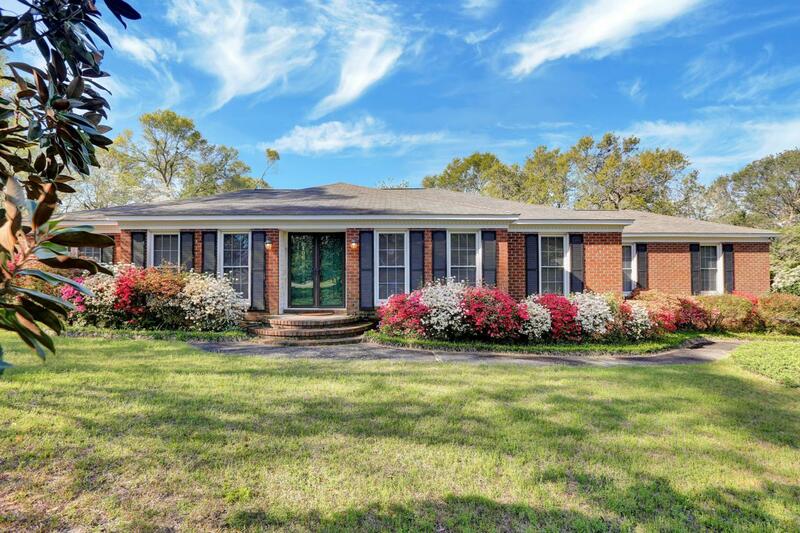 Beautiful landscaped brick ranch located in the sought after Scotts Hill area. This home has formal living and dining rooms with wood floors. Fireplace in the family room can be either wood or gas burning. The kitchen has granite counter tops, a stainless refrigerator and a breakfast area. The bonus area is an amazing space with endless possibilities. Back yard includes a multi-level composite deck with built in bench and reinforced and wired for a hot tub. The storage shed is wired with electric. Landscaping and trees are mature and beautiful for your enjoyment and the curb appeal for others. Listing provided courtesy of Kelly K Wiggins of Coldwell Banker Sea Coast Advantage-Hampstead.